Some of our friends as shown above, have already adopted a road. Want to get you name posted along a township road? Now you can, by joining our Adopt-A-Road program. What is the program and Who needs to do What? We will place 2 road signs with you or your organizations name along a township road. We will provide you and your group with vests, gloves, litter bags, caution signs and will pick up the bagged trash collected. We will post your name on our web site and list your name in the newsletter. You agree to pick up litter a minimum of 4 times a year. It’s that easy. 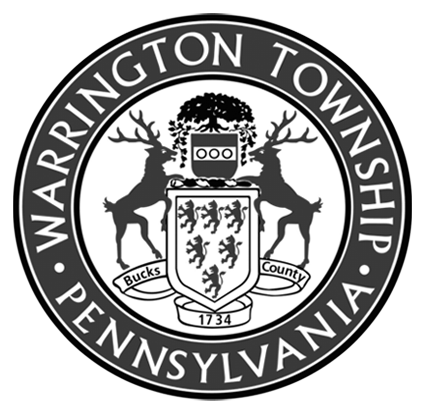 Just complete the Adopt-A-Road application form & Email us @eac.warrington@gmail.com.